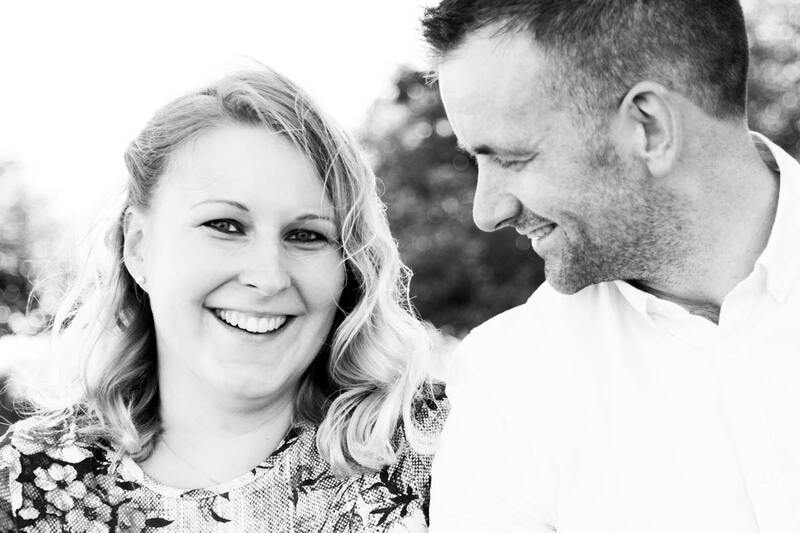 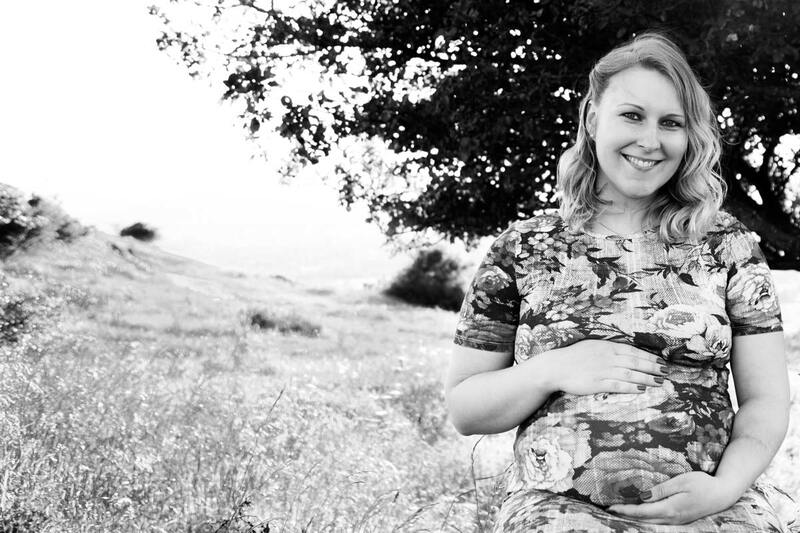 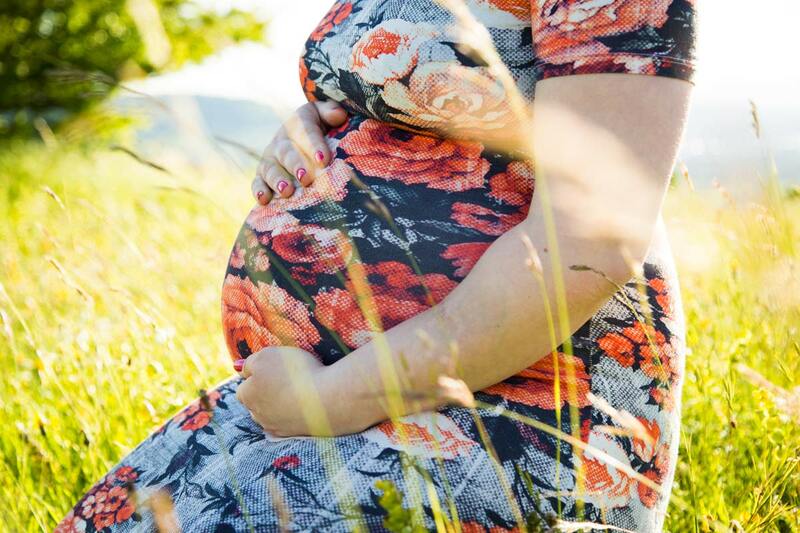 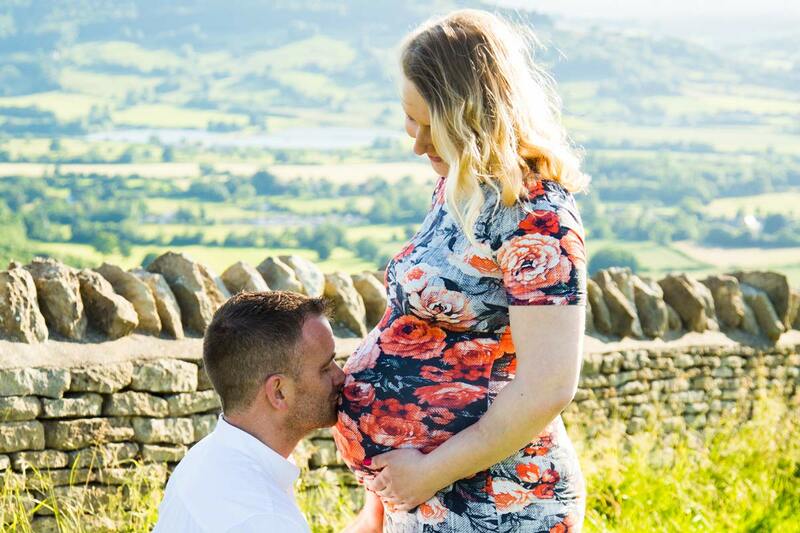 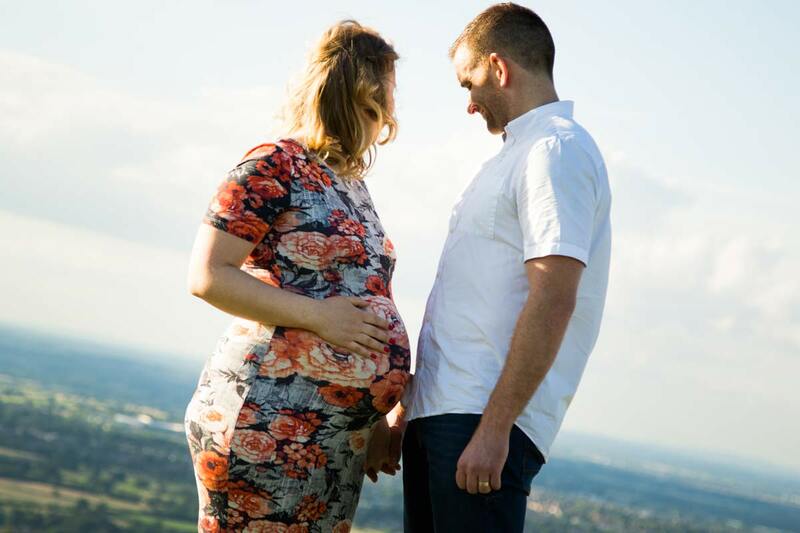 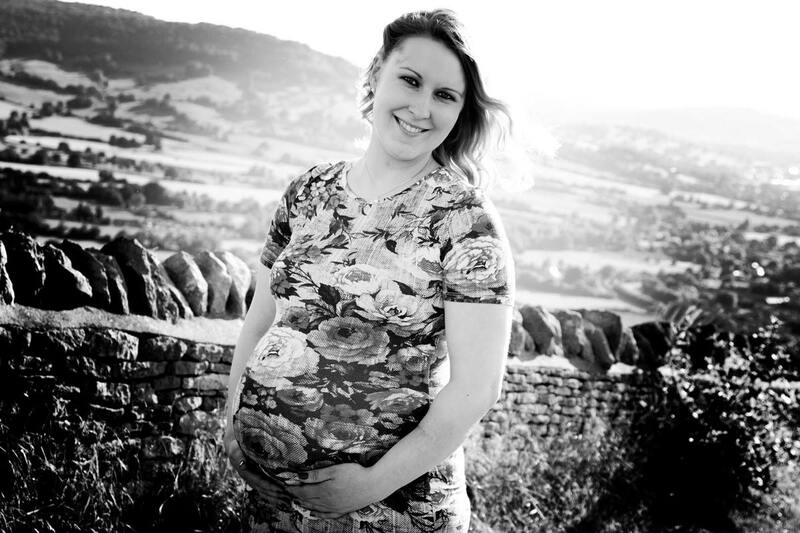 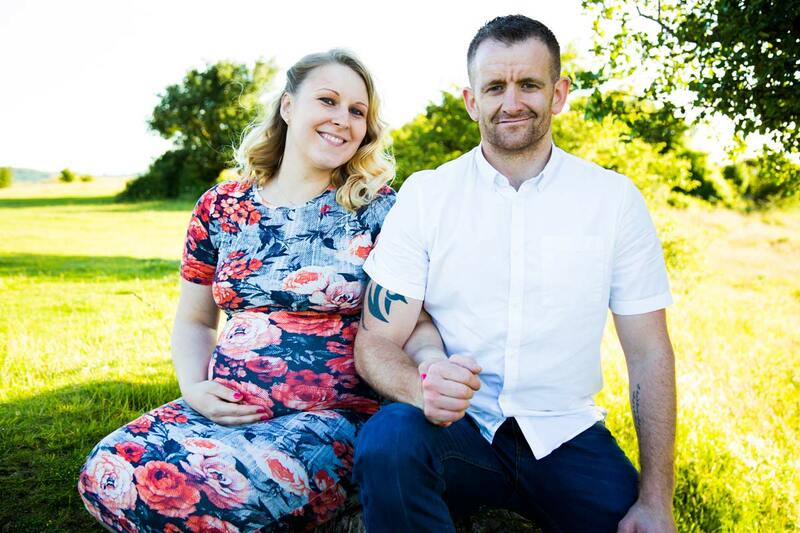 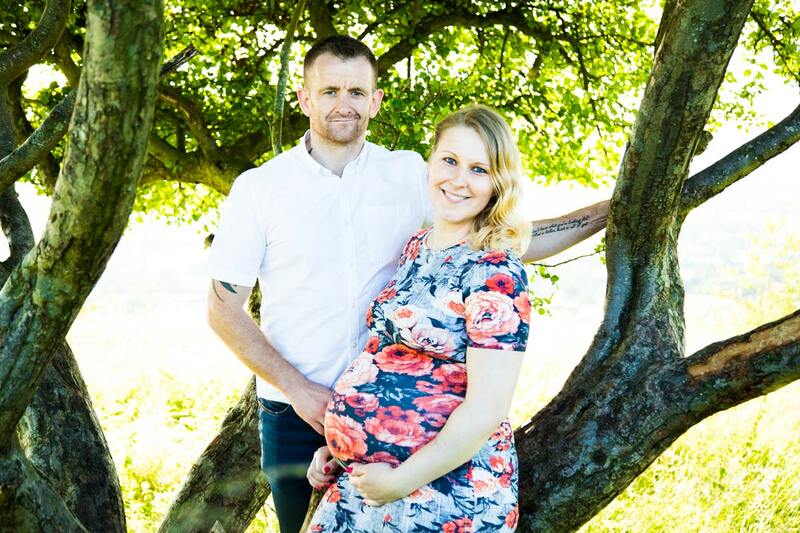 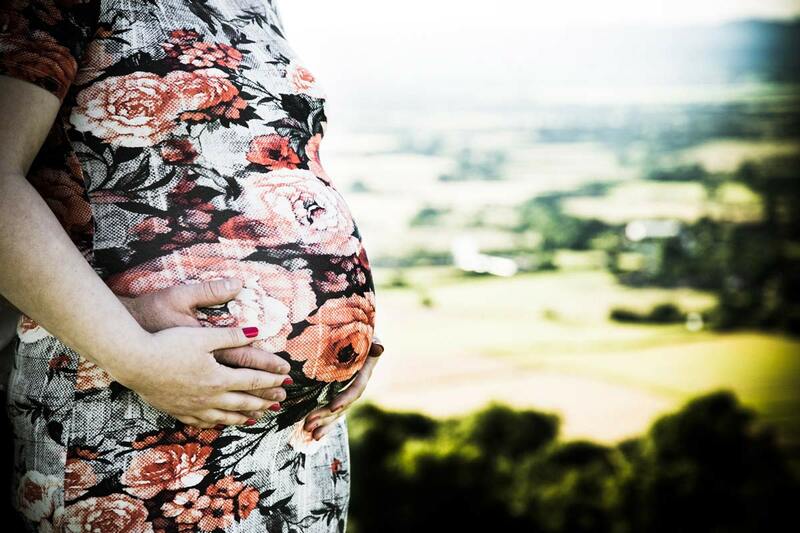 Last year Dan and Nadya booked me for a Gloucestershire pregnancy shoot. 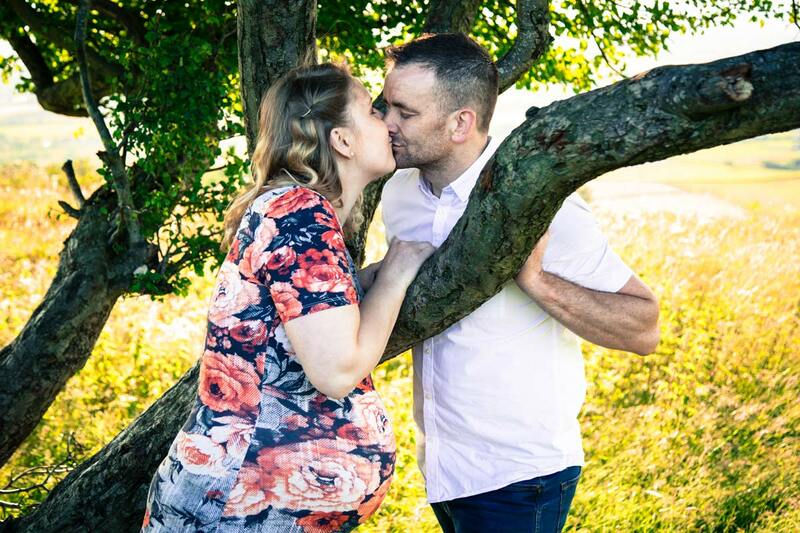 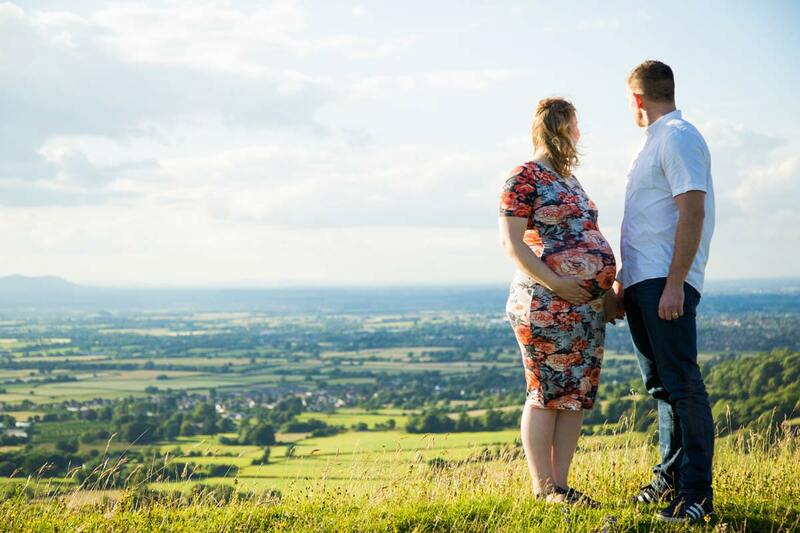 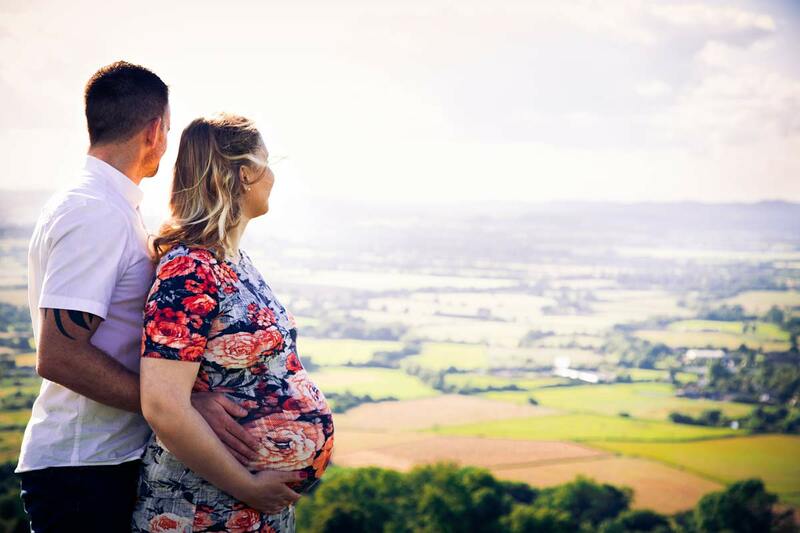 We headed out to a nice scenic spot not far from Cheltenham, which proved to be the perfect spot for their Gloucestershire pregnancy shoot. 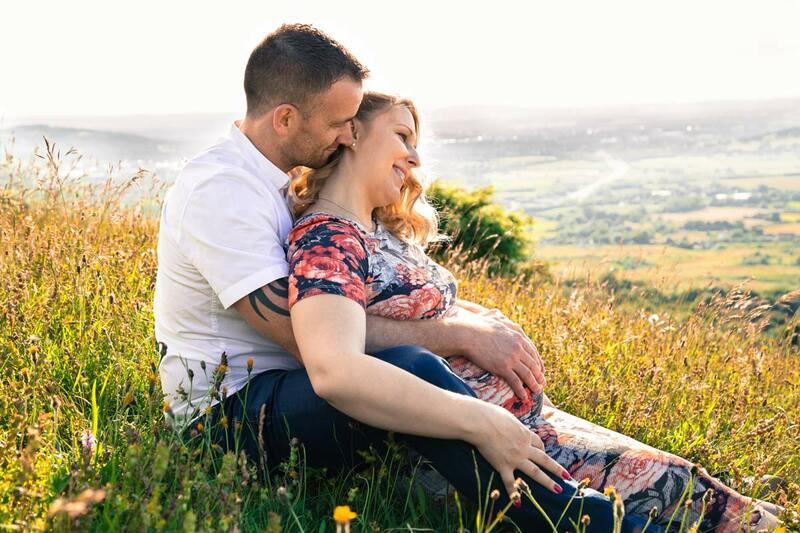 The couple had some specific pregnancy poses in mind, so I made sure we covered these during the shoot, as well as coming up with some creative ideas on location. 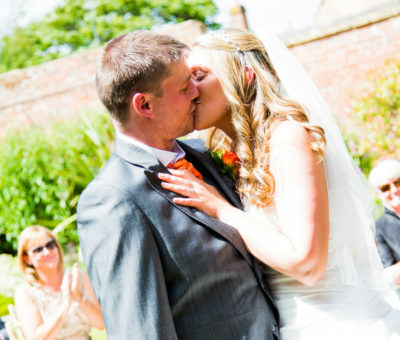 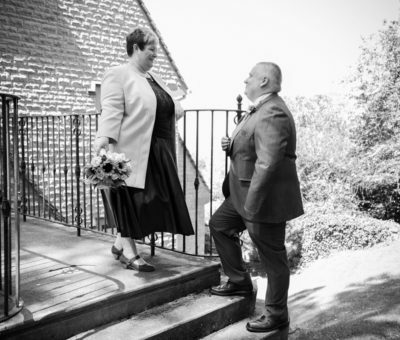 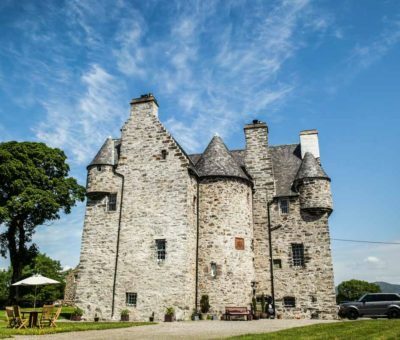 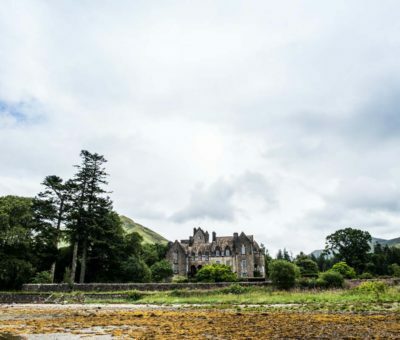 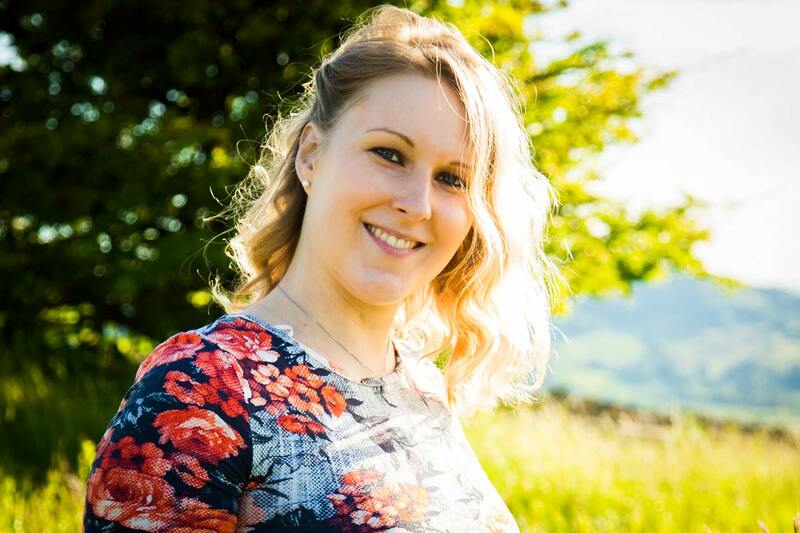 There were plenty of different backdrops to choose from, with us being in such a stunning location. 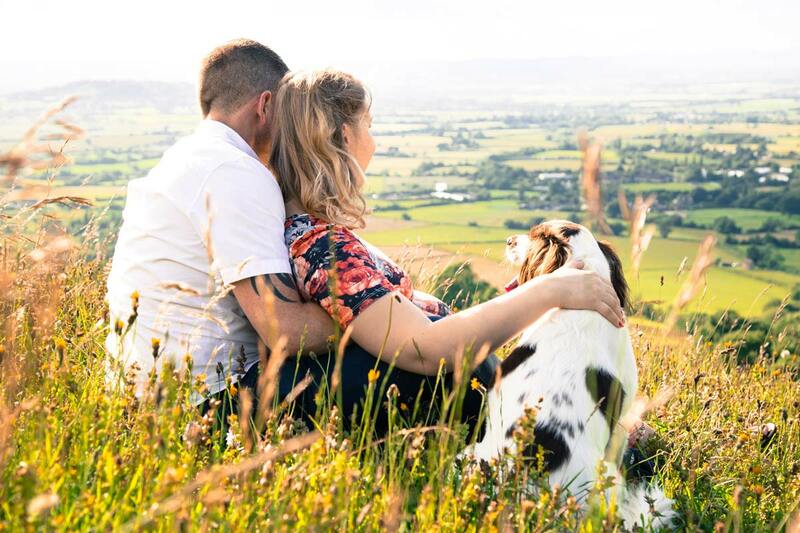 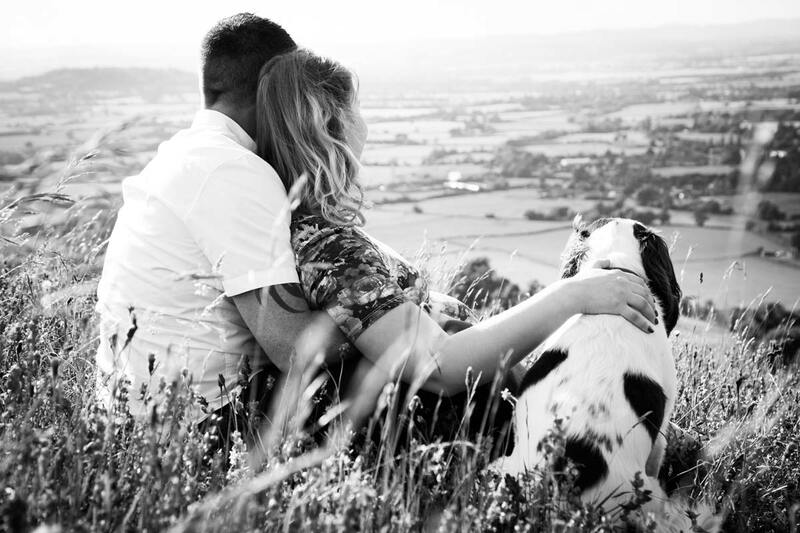 We covered everything from perching in trees and nestling in grass, to gazing out over the stunning Gloucestershire countryside. 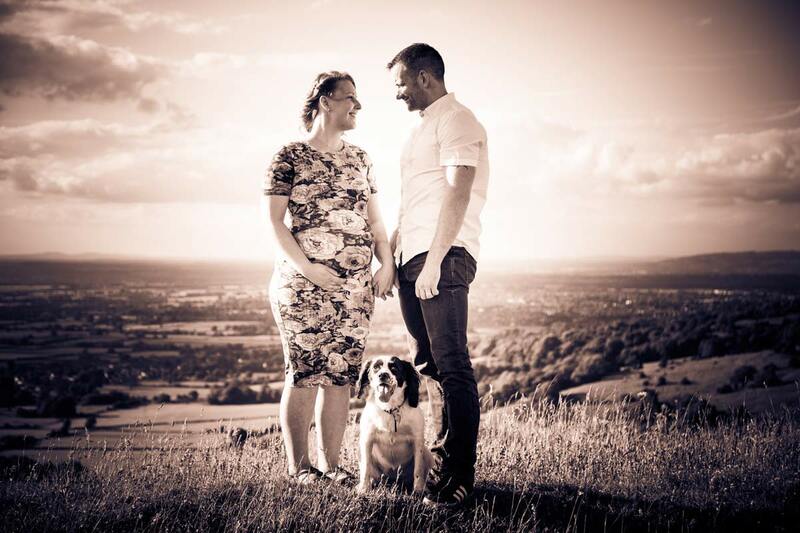 I have worked with this couple in the past, but it was the first time I have worked with Lacey, their cheeky little dog! 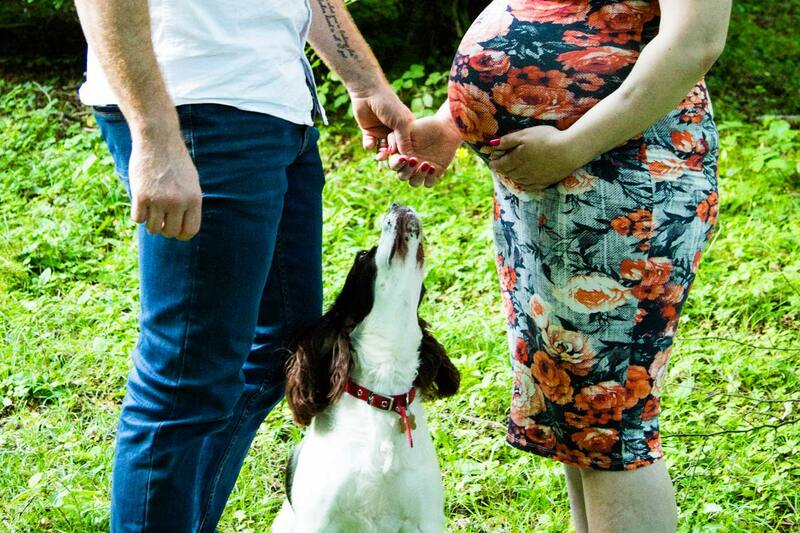 She was selective about which pictures she wanted to be involved in, and gave us all quite a giggle during the shoot. 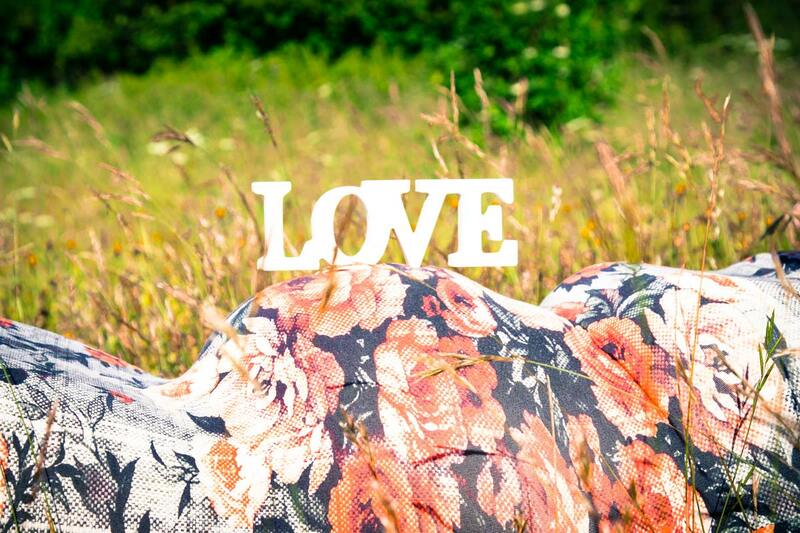 Due to such an unpredictable summer, we ended up doing the shoot several weeks later than the couple had intended. 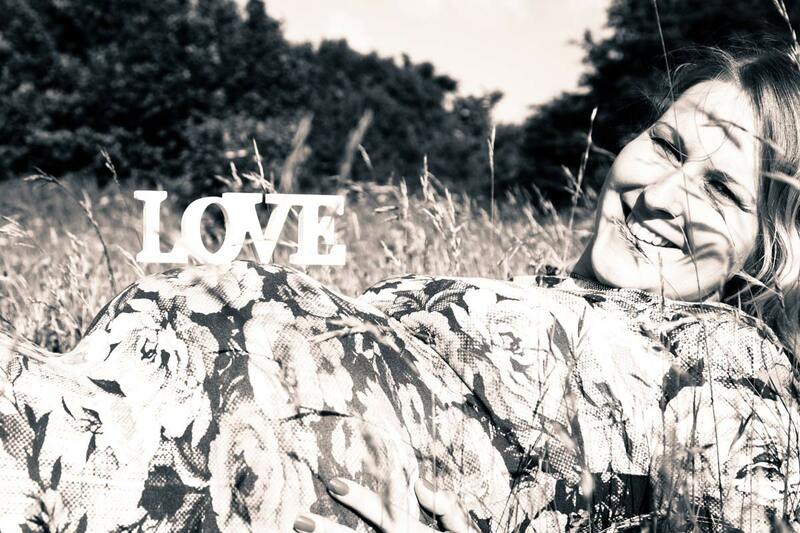 Nadya was further along than she would have liked for the shoot, but she was completely in love with the pictures when she saw them. 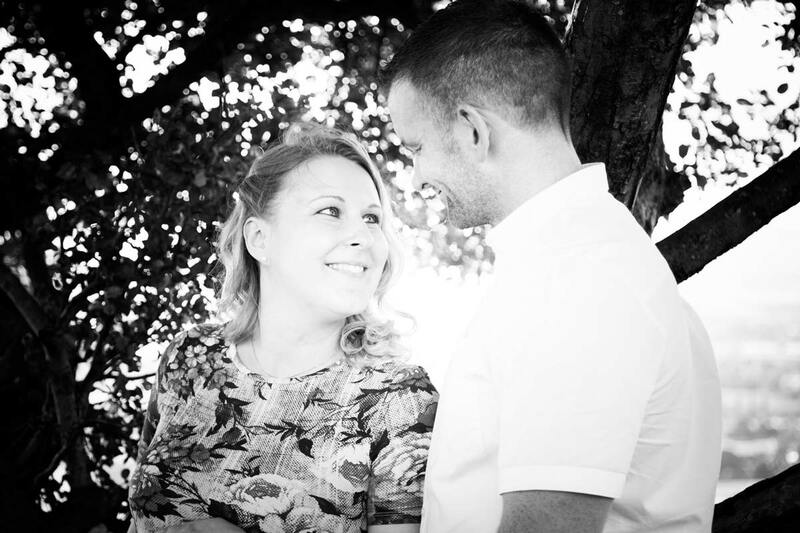 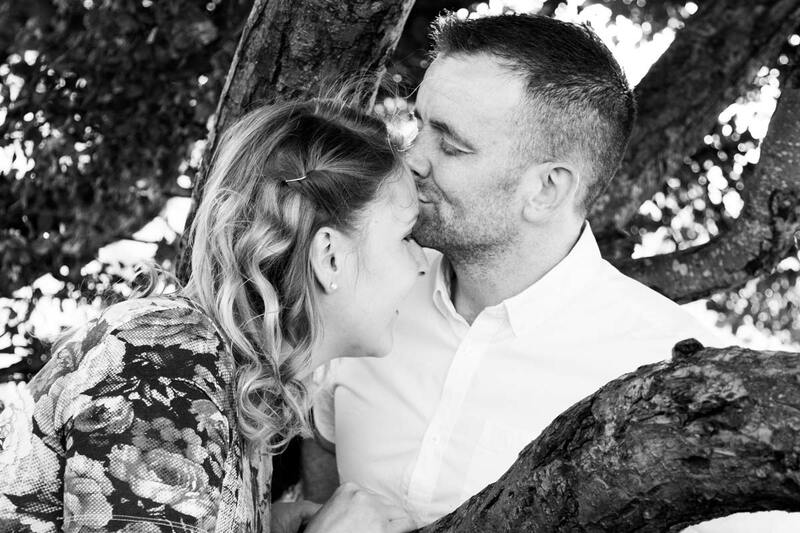 This shoot was such good fun and it felt so special to be involved in what is such an amazing time for this couple. 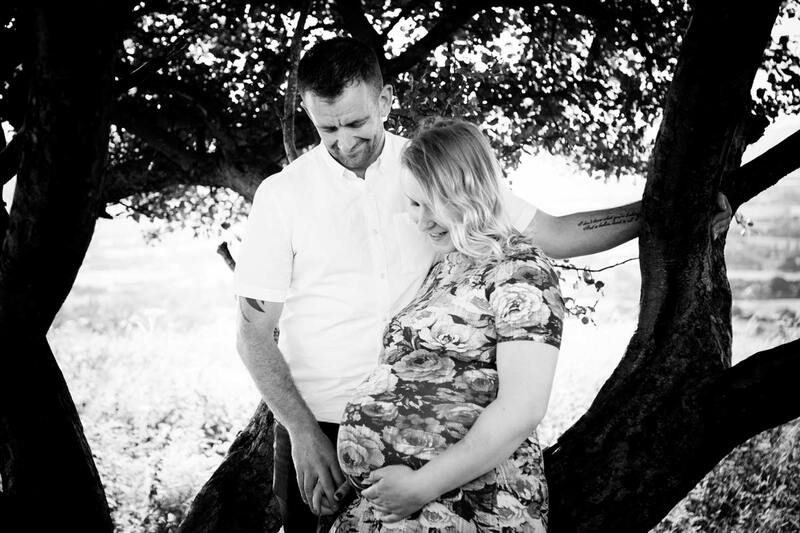 I was privileged enough to be asked to photograph their baby when she was born too! 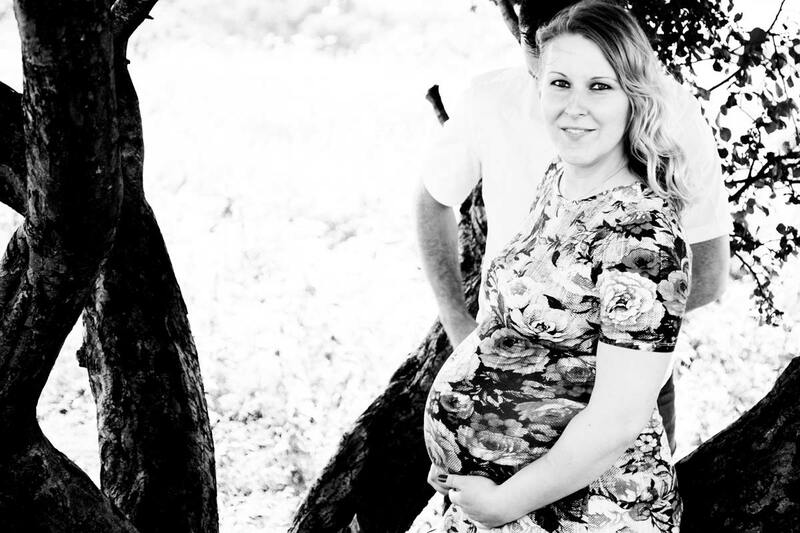 Pictures from their newborn shoot can be found in my portfolio.